You know kids. They live, breathe, eat, sleep and play in a digital world. There's no denying this fact and there's no going back. You may long for a time when families sat around the dinner table and talked to each other. You may wish for more face time, actual conversations, even if it is with a telephone. However, our plug-and-play digital society is entrenched and intrusive. This is where Digital Parenting comes in. So, how does Digital Parenting work? First, establishing boundaries is key. 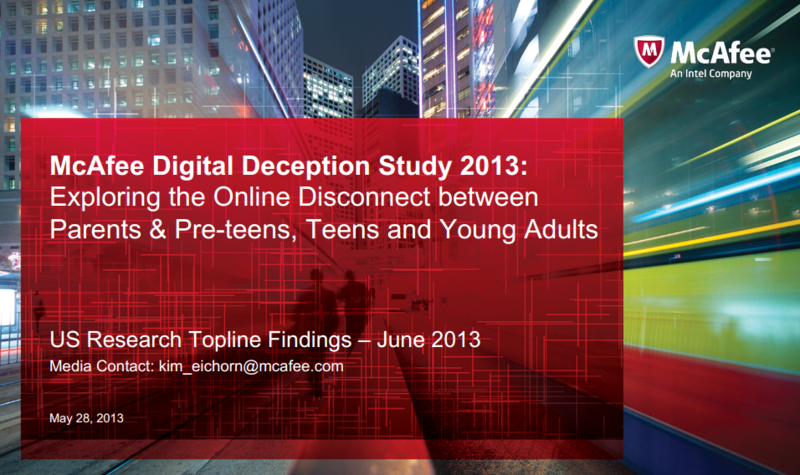 Your kids, and most likely you, are attached to your cell phone and mobile communications device. It is the way of today's world. You can practice examples that will help make you an accomplished Digital Parenting professional. First example: Kids mimic what their parents do and say. If you are on the cell phone while driving with your child, they determine this to be normal behavior. If you are texting with a friend, co-worker or family member during a conversation, they also see this as acceptable. 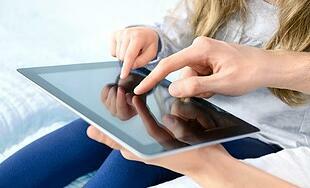 Try to limit your own use of digital technology when in the company of your kids. Strike up conversations. Ask them questions. Tell them something that you think they'd be interested in hearing. Anything. Digital Parenting is simply digital awareness. Second, kids want to do and act like their peers. Here's the tough part. If their friend has the latest digital device, they want it too. If their friends are constantly texting and hanging on to their mobile devices with talon-like vigor, they will too. While you always want the best for your kids, you know that Digital Parenting can be treacherous and result in negative rebound effects. If you threaten to take away their devices, they'll rebel. Again, the best method is setting examples. Digital Parenting should not be a police state. You can monitor your child's activities easily with today's technology, including the Parental Intelligence System uKnowKids. If you are paying the bills for using these devices, you can easily see what they are doing, who they are communicating with, when they are doing so, even the content. Take this valuable information and use it as a tool. Be conversational with your kids and try not to judge. If you see that excessive digital use is causing problems with school or social interactions, be careful when and how to address the situation. Digital Parenting is part of the overall parenting experience. Your kids will respect you and listen when they see you doing things that do not require any digital device. Walking, reading the actual newspaper, going for rides in the car, exploring new destinations, cooking, gardening. The list is really quite endless. Kids will always be kids. Parents will always be parents. Don't try to be like your kids. Be their parents and be engaged in all they do and all they wish to do. Set boundaries but don't be afraid to cross the lines sometimes. After all, it is human nature to compromise. Just remember, you are the parent and your kids need discipline. Digital Parenting equals involvement and spending quality time with your kids, along with a little help from the latest in technology and Parental Intelligence Systems.